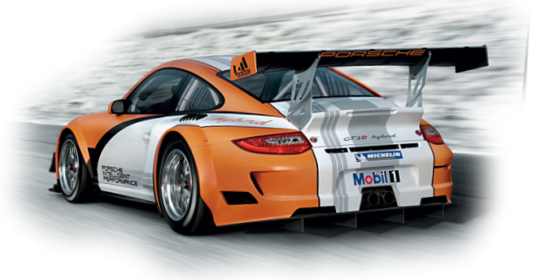 TPC Racing is proud to offer our #37 2009 997 GT3 Cup car for sale. This amazing 997 GT3 Cup Car is currently 2nd in the gold class of the IMSA GT3 Cup Challenge and is fully sorted and engineered by TPC Racing, Michael Levitas & Randy Pobst! It has been meticulously maintained, stored & raced by TPC Racing. There was no expenses spared in the maintenance & running of this GT3 Cup car! This car is laser straight off of a Celette bench. Car to be sold with a full race setup. This GT3 Cup is fully sorted and ready to race in any IMSA GT3 Cup Challenge! -PMNA Sealed Motor, Transmission & ECU. -MOTEC Fully enabled Pro Logging. -Harness, Seat & Window net are all up to date. -Comes with 1 spare set of BBS Motorsport wheels. The VIN is WP0ZZZ99Z9S798109. It is a factory Porsche Cup Car VIN. This car CANNOT be registered for street use! For questions or more information please call or email. Phone: 410-799-7223. Mon-Fri 8am-5pm Eastern time.